Fujitsu today announced that it has provided the Japan Automobile Research Institute (JARI) with an x86 cluster that uses a liquid immersion cooling system, as a new computational system to simulate automobile collisions. Operations have commenced in October 2017. The cluster system consists of Fujitsu Server PRIMERGY CX2550 M2 x86 servers in PRIMERGY CX400 M1 chassis, as well as a PRIMERGY RX2530 M2 as a management server. The system is cooled by applying a Fujitsu-developed liquid immersion cooling system, in which the servers are directly immersed in a non-conductive fluid with high thermal transport capacity. This system runs software such as Fujitsu Technical Computing Solution LS-DYNA, which performs nonlinear structural dynamic analysis, currently in use at JARI, and is being used to develop exceptionally elaborate and realistic models of the human body, enabling the simulation of large-scale collisions at greater levels of energy saving. 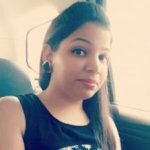 JARI will provide simulation results and the human body models developed using this system to the automobile industry to promote the manufacture of safer automobiles. JARI conducts research into areas such as the safety of passengers and pedestrians when a vehicle collision occurs and the mechanisms of injuries, using both simulations which recreate vehicles and the human body on computers and real world experiments using actual vehicles and human body dummies. The results of this research are widely provided to the automobile industry. As computer simulations can provide more information than experiments using physical dummies, they are expected to contribute significantly to automobile development and improvement. For this reason, JARI needed a system that could provide more accurate simulations while also reducing power consumption, and so decided to adopt this Fujitsu cluster system using a liquid immersion cooling system. This cluster system uses 16 PRIMERGY CX2550 M2 x86 servers in PRIMERGY CX400 M1 chassis, each of which features two Intel Xeon E5-2643 v4 (3.4GHz) processors (a total of 32 CPUs and 192 cores), as its computational servers, with a PRIMERGY RX2530 M2 server as a management server. For cooling, the system is equipped with a liquid immersion cooling system, where the servers are directly immersed in non-conductive fluid. 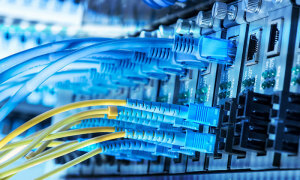 By eliminating the need for cooling fans within each server and air conditioning equipment for the server room, while also enabling the water temperature in water cooling equipment to be increased, this system can be expected to reduce power consumption by about 40% compared to conventional systems. Because liquid immersion cooling systems do not require the air conditioned environment that ordinary air-cooled systems do, both air conditioning equipment and thermal building insulation become unnecessary, making a significant contribution to reducing facilities investment costs. 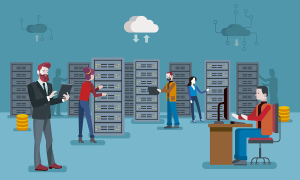 Server cooling fans and air conditioning equipment are not needed, making it possible to build a noise-free server room environment. Servers are directly immersed in non-conductive fluid, so they are not in contact with the surrounding environment. For this reason, the system can be installed practically anywhere, because it is not necessary to consider air quality issues, namely with regard to humidity, salinity and dust, and the impact of other factors that must be taken into account when installing conventional servers. 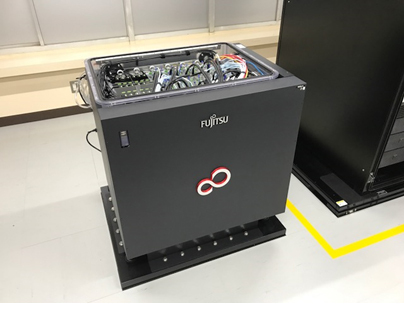 Going forward, Fujitsu has plans to offer the liquid immersion cooling system worldwide as a product for cooling IT devices in non-conductive fluid. Fujitsu is a leading Japanese information and communication technology (ICT) company, offering a full range of technology products, solutions, and services. Approximately 155,000 Fujitsu people support customers in more than 100 countries. We use our experience and the power of ICT to shape the future of society with our customers. 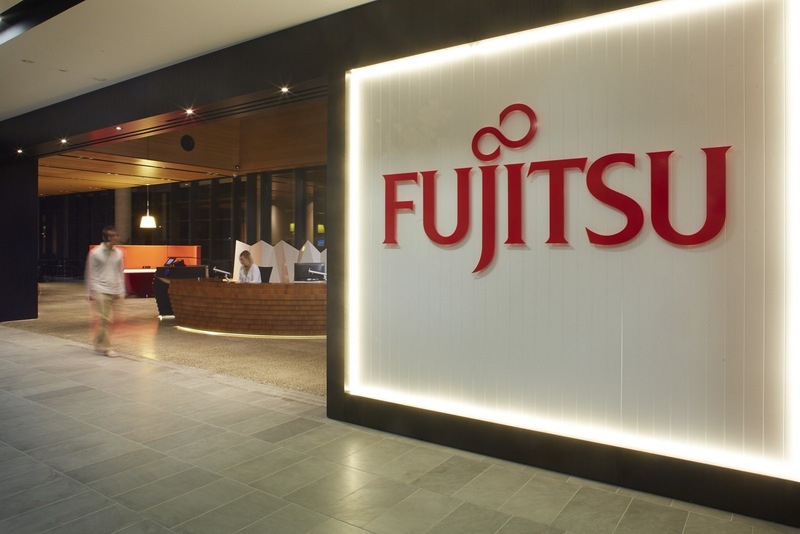 Fujitsu Limited (TSE: 6702) reported consolidated revenues of 4.5 trillion yen (US$40 billion) for the fiscal year ended March 31, 2017. For more information, please see http://www.fujitsu.com.